"Mmm...with this plan I'm certain to be hired at Modernist Cuisine..."
Scott from Seattle Food Geek Is Joining the MC Team! 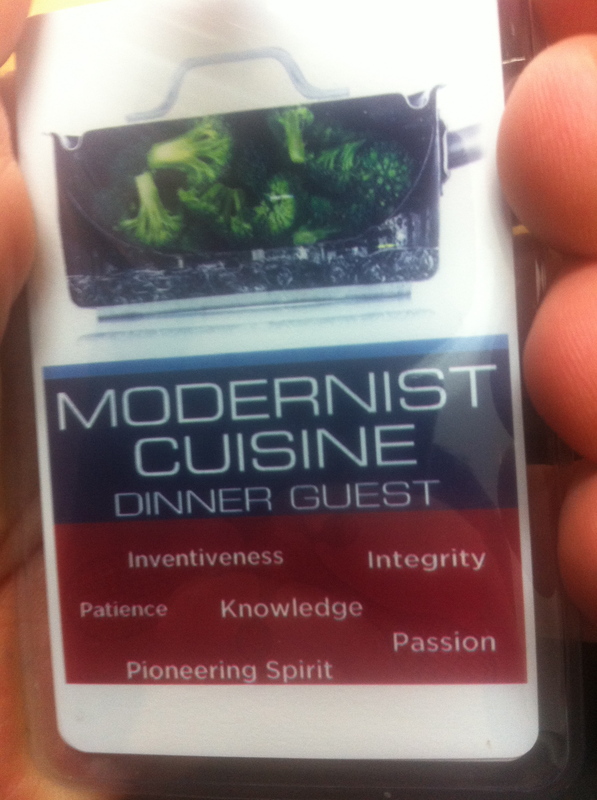 I’m Joining Modernist Cuisine, Officially! So now Eric works at Alinea and Scott works at Modernist Cuisine. That’s pretty insane. From our humble beginnings trying to figure out what this stuff is all about, these guys are now at the top tier of gastronomy in the US. I couldn’t be more psyched for them. 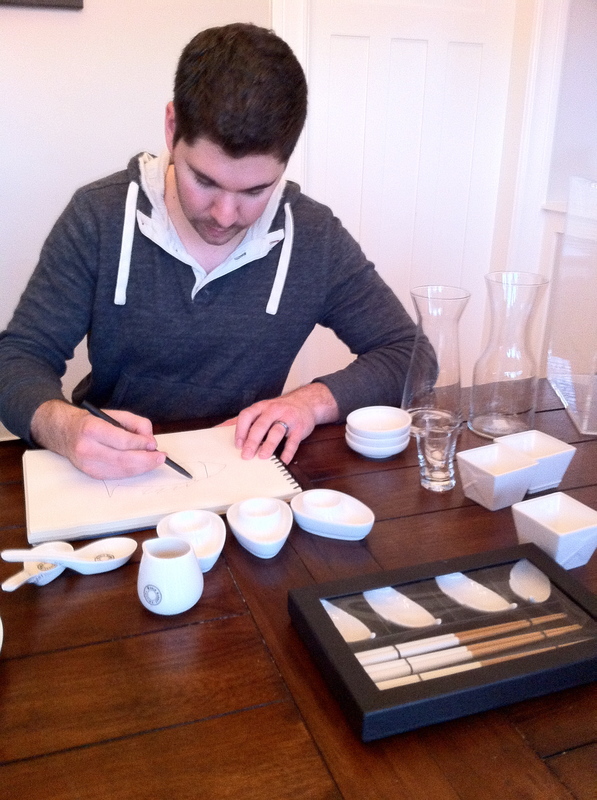 A huge congrats to Scott and yet another example to keep following your passions. And what about me? I’m reminded of a quote by Woody Allen: “I don’t really care about commercial success – and the end result is, I rarely achieve it.” I’ll still forge these high end recipes in my home kitchen just, well, because. Who knows – perhaps Anthony Bourdain needs a travel and drinking buddy. I’m game.